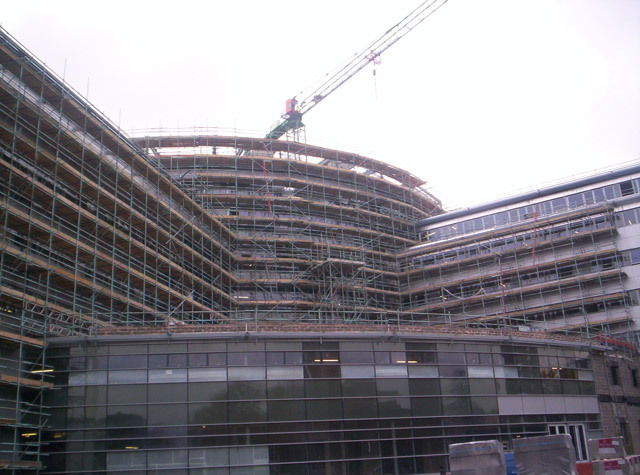 Midland Scaffolding Services has recognised that the key task to achieving a culture of Health and Safety in any environment is the scaffolding workforce. To this end we only employ a fully trained, and above all competent workforce. 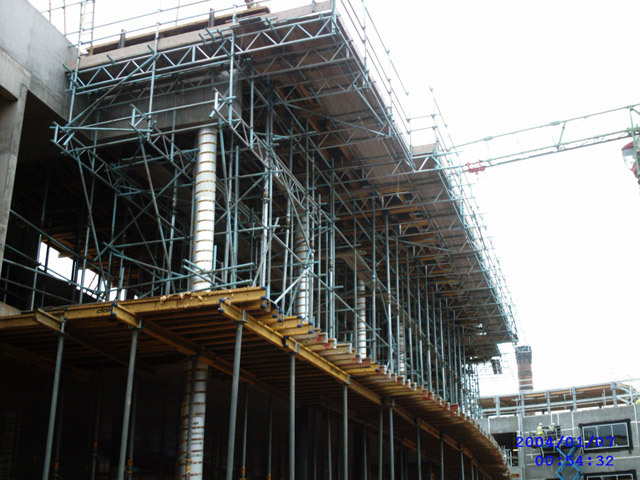 All scaffolders are CISRS registered and CITB trained. All managers and foremen have gained the IOSH or STSMS certificates in safety management. Midland Scaffolding Services has its own in-house training centre, where all its employees gain regular update training. 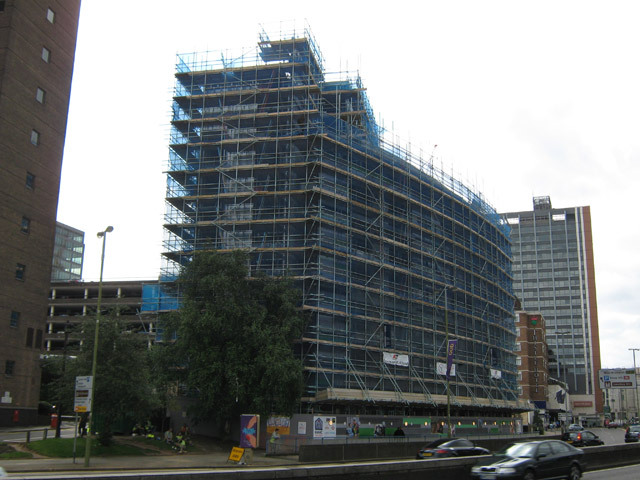 Midland Scaffolding Services are backed up in their commitment to a better working environment by employing some of the best safety experts in the industry. Scaffolding by its very nature is a safety critical operation. Some view it as high risk, and therefore it gets additional pressure put upon it. 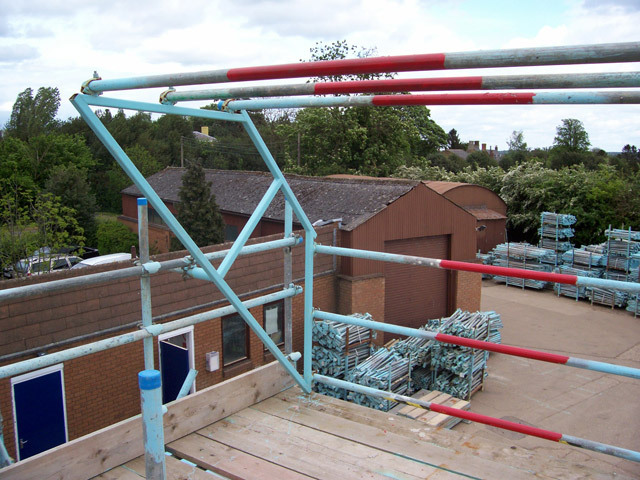 Midland Scaffolding Services have taken ‘Health and Safety’ and used it as the core which we have built our company around. These values are held by all within our company. They are implemented and managed hard, but fairly with due consideration to the needs of each differing job. Midland Scaffolding Services also have a philosophy of innovation, we do not just look to re-invent the wheel, we constantly look to improve and simplify methods and materials to make them safer for use by our scaffolding workforce.